Particularly in the low-priced field, manufacturers have to make some tough choices in order to keep costs down. And in the case of the Accent, it’s clear where Hyundai put its money … and where it didn’t. Standard on the Limited are 17-inch alloy wheels that replace the 15s on other Accent models, along with a hands-free power trunklid release — an unusual luxury for the subcompact class. For a car that bottom-lines at $20,000, the tested top-line Limited includes a lot of equipment – all of it standard. (The only option fitted to our tester was $135 carpeted floor mats, which is what brought the total to $20,135.) This includes such niceties as a power sunroof, 7-inch touchscreen with Apple CarPlay and Android Auto, satellite radio, automatic climate control, heated front seats, keyless access and starting, and even a hands-free trunklid, and on the safety side, there’s forward collision warning and mitigation along with a rearview camera with dynamic guidelines. Conspicuous by their absence, however, are some other high-tech safety features now showing up on low-cost cars (though usually as options that raise the price quite a bit), including lane-departure warning and mitigation, blind-spot and rear-cross-traffic alert, adaptive cruise control, and automatic high beams – though one could argue the last two are more “convenience” than “safety” features. Good and … less good. The Accent’s control layout is a study in simplicity and convenience. But interior materials are predominately hard plastic, and rear-seat legroom virtually disappears if the seat ahead is moved all the way back. So this is not the best car for tall folks who want to use its 5-passenger capacity. It’s also been a trend of late that even “regular” cars are adopting high-end interior trim formerly reserved for “premium” makes. That trend has not yet hit the Accent. Step inside and you’ll quickly realize that little padding was sacrificed in the making of the car’s interior. In fact, the only padded surface we could find was on the center armrest – though at least it has one – with the ritzy leather-covered steering wheel seeming a bit at odds with the hard plastic covering just about everything else. 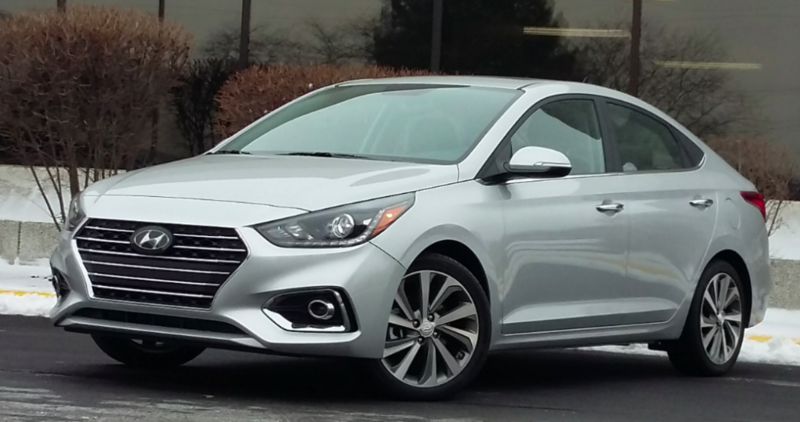 Last year we wrote a full Test Drive review of a nearly identical 2018 Hyundai Accent Limited, so this Quick Spin covers some updates for 2019 along with some added notes. 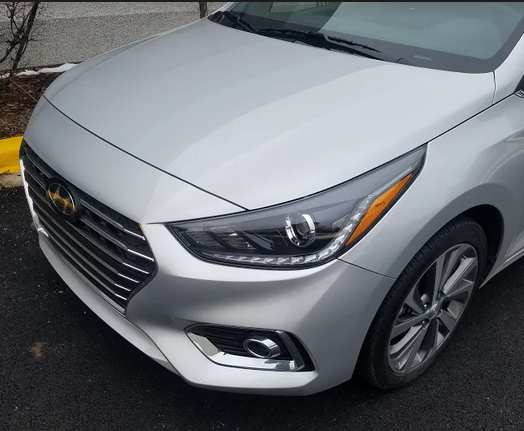 After its redesign last year, the only thing new for ’19 on the Accent Limited are LED headlights. After its 2018 redesign, one would expect 2019 to be a “carryover” year for the Accent, and that’s largely the case. However, new for the Accent is that top-line Limiteds get LED headlights, while lesser models gain some of the items formerly reserved for the Limited: Base SEs get a chrome grille, and midline SELs gain fog lights and chrome beltline moldings. Oh, and one more thing: The Accent can now count itself among our Consumer Guide Best Buys. That last came after a local test drive confirmed what we touted in our First Spin of the redesigned 2018 model: That this was a car with few faults and a lot of pluses, among them being great value for the money. Confirmed with this year’s test was something else. Last year, we averaged 26.6 mpg in 45-percent city driving. Oddly, this year’s test was nearly the same: Both were done in January, and this one also included 45-percent city driving, though our mileage worked out to 1 mpg better at 27.6. It’s noteworthy that 45-percent city driving is what’s used to calculate the EPA’s “combined” rating, yet in both cases, the Accent came in well below the EPA’s 32-mpg estimate. (Official EPA ratings are 28 city/38 highway/32 combined.) Some of that was probably due to the fact that our city driving largely consisted of short trips in cold weather – both detriments to fuel economy – but even an 85-percent highway trip came in at “just” 29.8 mpg. While short of the EPA’s mark, this is still decent fuel economy, all things considered. 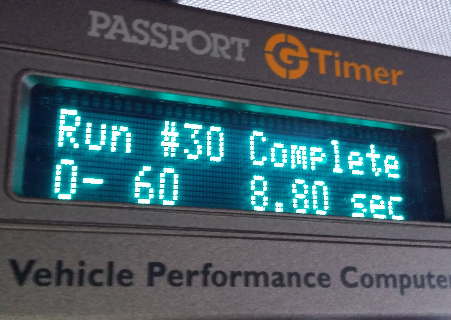 While hardly neck-snapping, an 8.8-second 0-60 run is fair going for a subcompact car. Also decent for the class was our 0-60 acceleration time that averaged 8.8 seconds. 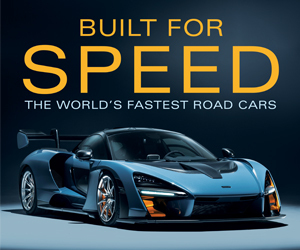 Moreover, the little 1.6-liter engine provided a good full-throttle jump off the line – if also some buzziness when worked – while the 6-speed automatic transmission responded with quick kickdowns when the throttle was stabbed at speed. The only dynamic demerit was that the ride could get a bit abrupt, hoppy, and noisy over our rough Chicago streets, and while that’s hardly unexpected for such a light, short-wheelbase car, others in the class are better in this regard. It’s possible some of the “abruptness” may have been caused by the Limited’s standard 17-inch wheels, which carry tires with significantly shorter, less-absorbent sidewalls than the 15s used on other models … though they sure do look nice. Also noticed was that the Accent handled a 6-inch snowfall quite well, which isn’t always the case in economy-focused vehicles with economy-focused tires – whether that “economy” regards cost savings or fuel savings – that don’t provide much grip. 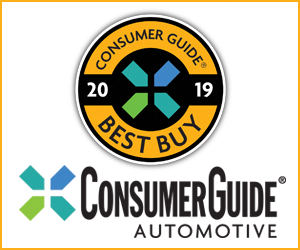 Everything considered – and that includes Hyundai’s great warranty of 5-years/50,000-miles bumper-to-bumper, 10/100 powertrain – the Accent comes off as a fine car for the money … which is exactly what earned it a spot on our Best Buy list. If you haven’t been car shopping lately, you may be surprised at how prices have climbed. All the more reason to look at a car like the Accent, as our tester listed for $20,000, yet included a lot for the money. Written by: The Daily Drive staff on February 6, 2019.